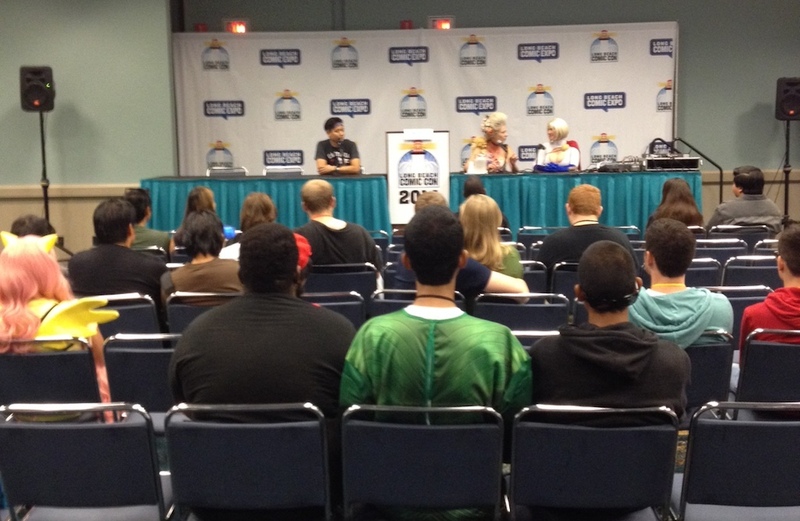 This past weekend we had the pleasure of attending Long Beach Comic Con for the first time. It’s an annual show in its third year, and draws around 20,000 attendees over two days. The focus of the show is definitely on comics and creators, and less about pop culture in general, which is what I was hoping for. 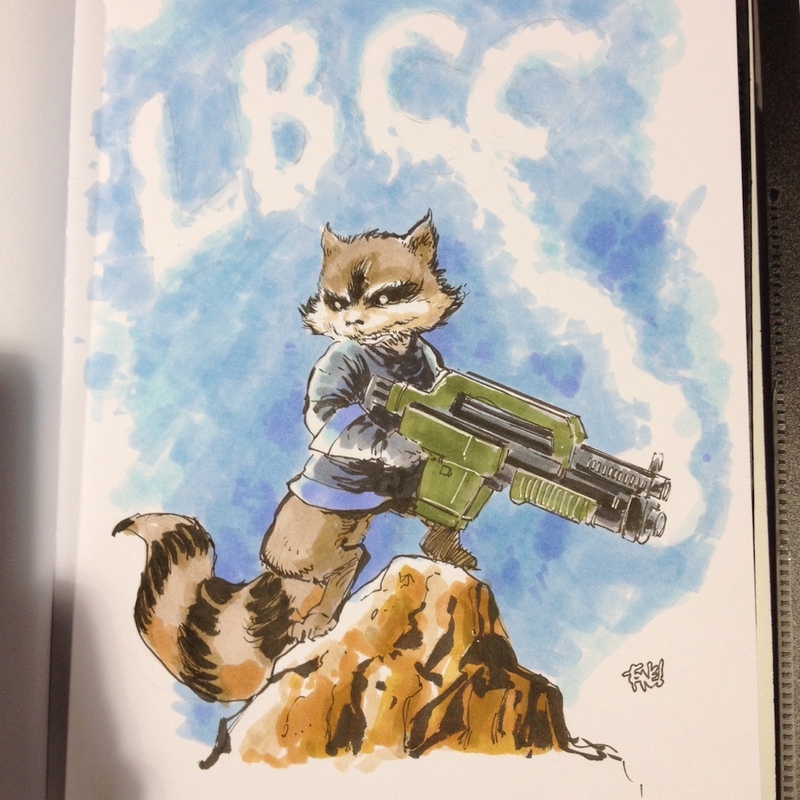 The vibe at LBCC was very friendly and welcoming, and it drew a diverse mix of comic book fans and geeks. What I liked most about the size of the show is that it felt substantial in the scope of the expo hall and programming, but it never felt crowded and overwhelming, unlike San Diego Comic Con, which draws over 120,000 attendees. For what I consider a medium-sized con (between 10,000-50,000 attendees), the expo hall felt very “substantial.” By that I mean there was a lot on display and had a wide range of booths, not just vendors. About half of the booths were vendors, which included lots of comic book dealers, which was great because it’s technically a “comic book” convention and I spent most of my time digging through long boxes and buying comics. Other vendors sold toys, clothing, and basically any type of geek paraphernalia you could imagine. There was also a “cosplay corner” that featured popular cosplayers, vendors that sold costume props, and areas where cosplayers could get repairs done onsite. There were also a lot of publishers showcasing their books, such as Top Cow, Skybound, Aspen Comics, Valiant and others. 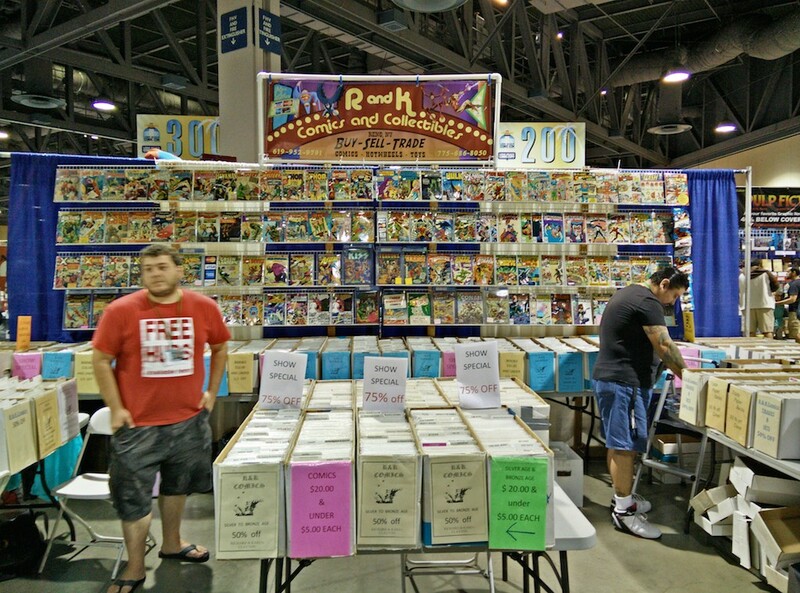 Missing from LBCC, however, were the big two – Marvel and DC. They tend to limit their con exhibits to the really big shows like SDCC and NYCC, where they can make a huge splash with announcements and a larger than life presence. I’m completely fine with that, as it allows other publishers to engage with attendees without having to compete against the big guns. There was also a section in the back with a small laser tag arena and a Lego play area for kids, as well as an area set up for tabletop gaming, so there was something for everyone. Right in the middle of all this was my favorite part of the expo hall. The best part about the Artist Alley was its location smack dab in the middle of the expo hall, instead of on the side or in the back. This was great because it forced every single attendee to walk through the aisles of Artist Alley and give attention to all the amazing artists they had. It’s so rewarding to meet your favorite creators in person and thank them for writing and drawing your favorite stories and characters, and especially getting books signed or having them draw you a custom commission. We took home three commissions! 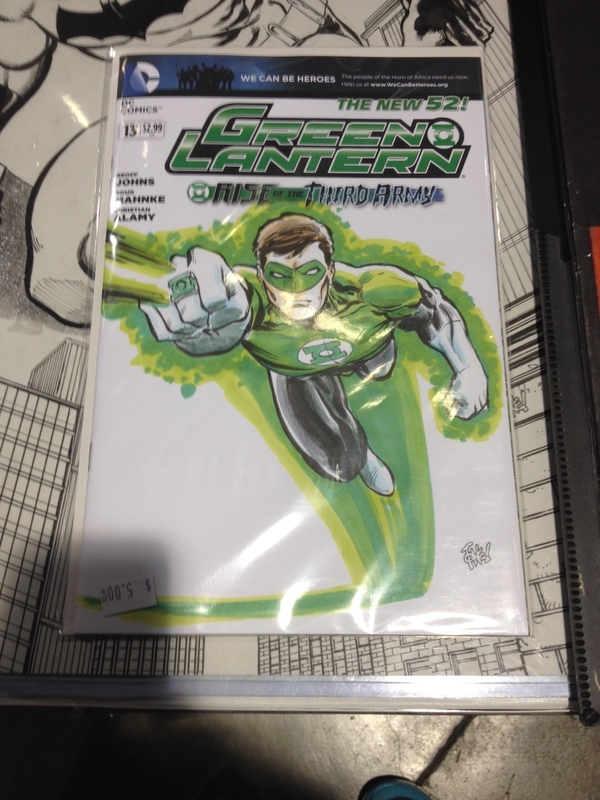 Both the Rocket Raccoon at the top of the post and this Green Lantern sketch cover were drawn by Tone Rodriguez. I was pleasantly surprised by the quality of the programming and panels available. There were multiple tracks, including one specifically for kids and another called #MAKECOMICS that focused on creating comics. The rest of the tracks covered everything from cosplaying to interviews with creators and spotlights on comics and publishers. Overall the quality was decent, but most of the panels I went to were half empty, which could have been avoided by using smaller rooms. 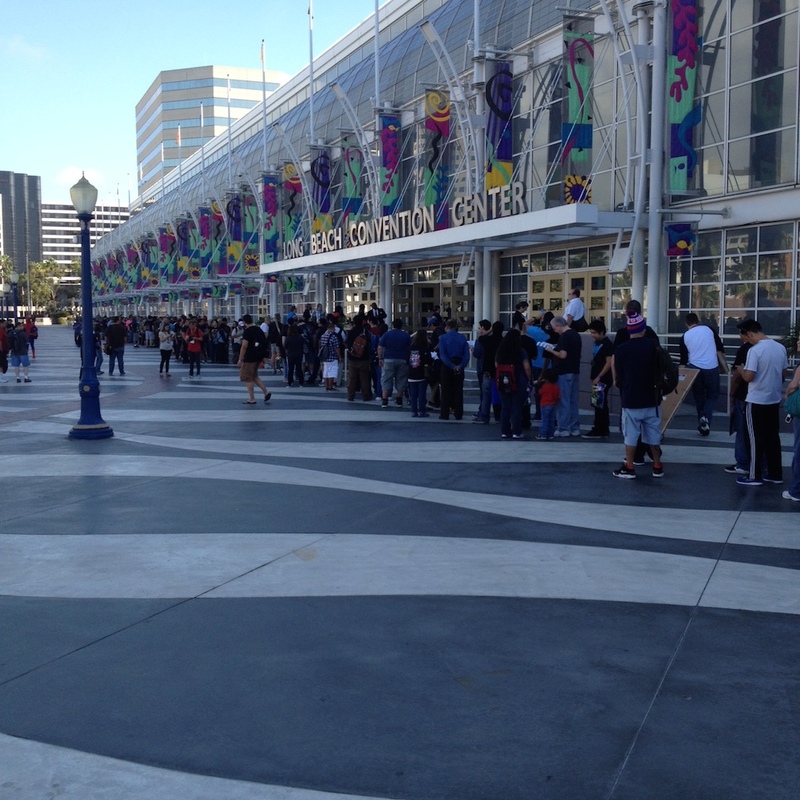 Overall, Long Beach Comic Con was a very good show for its size. The expo hall was great between Artist Alley being right in the middle, and having a lot of comic book dealers for all the comic book readers and collectors out there. It’s not a big pop culture convention that features tons of celebrities from TV and film, but it’s not trying to be that. 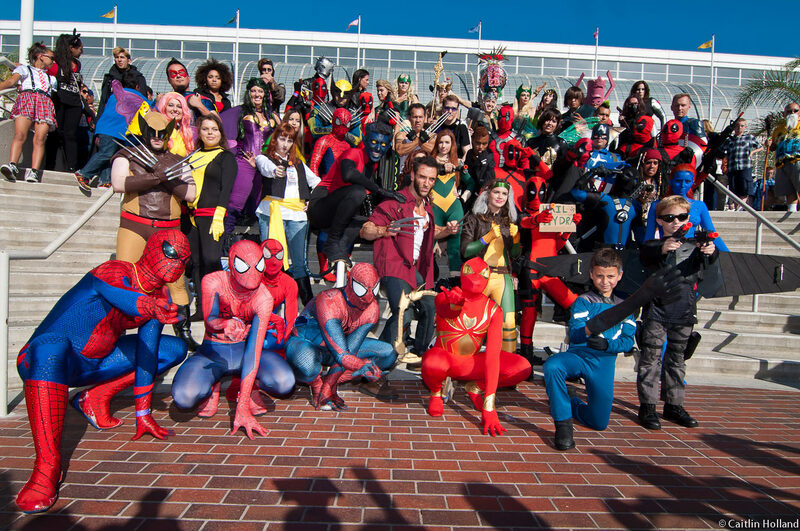 It’s a fun, welcoming convention for comic book geeks and fans of the culture. It attracted a lot of families with children, which was great. If you live in Southern California, it’s definitely worth going to, but if you live out of state, you may want to wait for one of the big marquee shows to travel to. It was definitely a weekend worth the drive down from San Francisco.